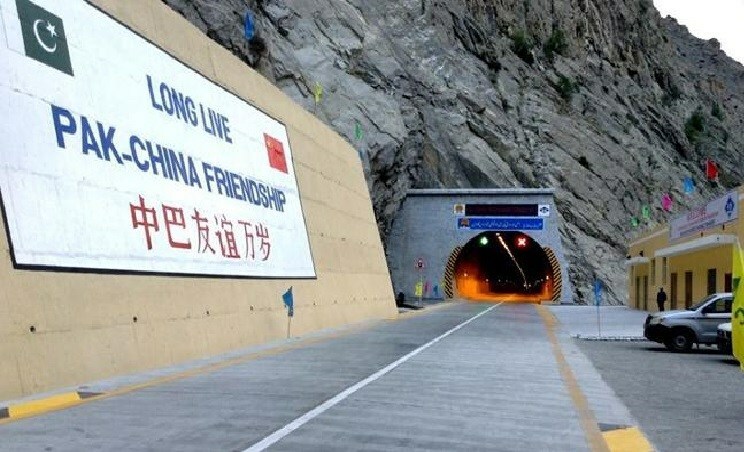 As the new Pakistan government begins its tenure, there has been some talk and also some irresponsible reports in Western media of a change in attitude towards the China Pakistan Economic Corridor (CPEC) and possible re-negotiation of the terms and conditions. However, it now transpires that both countries remain on the same page in regard to the Belt and Road Initiative mega-project and the CPEC. In the last few days, top-level consultations have resulted in even better synergy between the two countries, dispelling any doubts about continuity in government policies. Remaining as top priority no matter which political party comes to power, the CPEC is a bilateral contract respected by all successive governments. 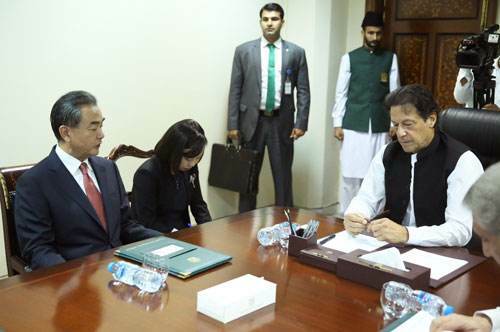 ▲ In Islamabad on a three-day visit last week, Chinese Foreign Minister Wang Yi met Prime Minister Imran Khan, who expressed his absolute commitment to promoting China-Pakistan ties just as he did in his very first post-election victory speech. Highlighting the fact that Pakistan’s 47 percent debt level had been incurred due to previous loans from the International Monetary Fund (IMF) and the Asian Development Bank (ADB), Wang Yi reiterated that, not only is the CPEC helping to create around 70,000 jobs in Pakistan, it’s also promoting overall national growth. Instead of imposing an additional burden, CPEC projects have boosted Pakistan’s economic growth by one or two percentage points every year and developed the energy and infrastructure sectors from the very first phase. Out of the 22 projects carried out under the CPEC so far, only four involve concessional loans, while the rest are either aid or direct Chinese investment. Consequently, the CPEC cannot be blamed, as, focusing on sustainability, in the long run, these projects can only bring excellent economic benefits. Prioritizing the project, Prime Minister Imran Khan has already constituted a special cabinet committee to look after CPEC-related affairs. Comprising of nine members, it includes the cabinet secretary, top-level ministers and an adviser to the Prime Minister on commerce, textiles, industry and investment. Having three main responsibilities, this body will carry out periodic reviews of all CPEC working groups, resolve inter-ministerial issues and ensure the timely completion of projects, as well as develop strategies for the implementation of the long-term plan. Last held in 2017, the CPEC Joint Cooperation Committee meeting is also due to be held soon. All these modalities and mechanisms practically prove the resolve of the new government to move forward and complete the remaining phases of projects on time. Agreeing to “broaden the CPEC base,” it has been decided to involve more third-party investors. Additionally, two important decisions have been taken by the development commissions of both countries. 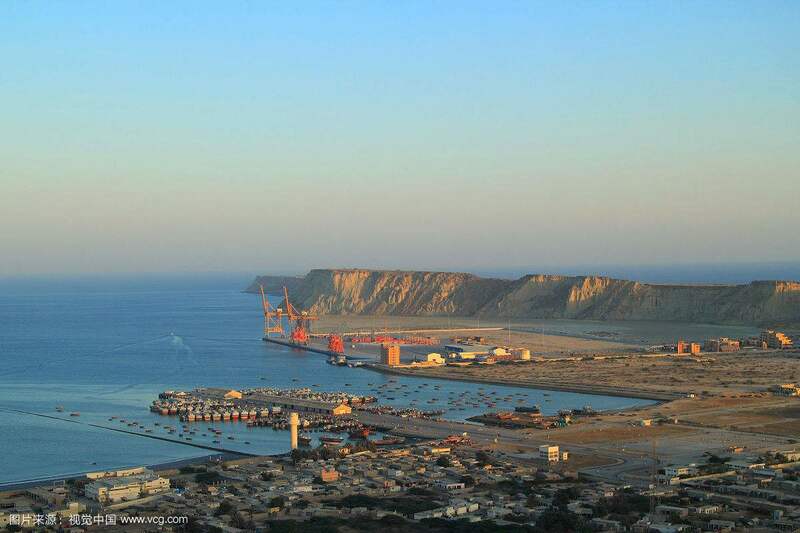 Δ The port of Gwadar. 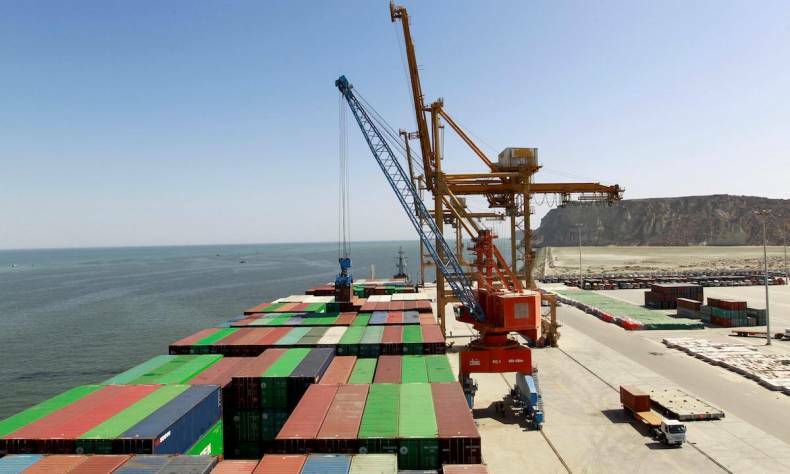 Firstly, the port of Gwadar will be re-prioritized as a center of industries for export markets due to its excellent location and trans-shipment and free-zone potential. Providing Africa, Central Asia and the Middle East with convenient trading routes, Gwadar is making the CPEC the “flagship corridor” of the Belt and Road Initiative. According it the level of a stand-alone project, the new government wants to expedite the ground-breaking work of the planned Gwadar International Airport as well as a technical institute and a hospital by the end of this year. Secondly, the nine planned special economic zones will be open to investment by other friendly regional countries. Promoting inclusiveness, seeking to promote growth in Pakistan’s manufacturing industry to increase employment opportunities, and extending the trade horizons, are going to form the next phase. After a Free Trade Agreement (FTA) is going to be finalized by the end of this year, the bilateral trade deficit will be further reduced by China by encouraging and facilitating Pakistani exports and providing more easy access to the Chinese domestic market for Pakistani agricultural products. 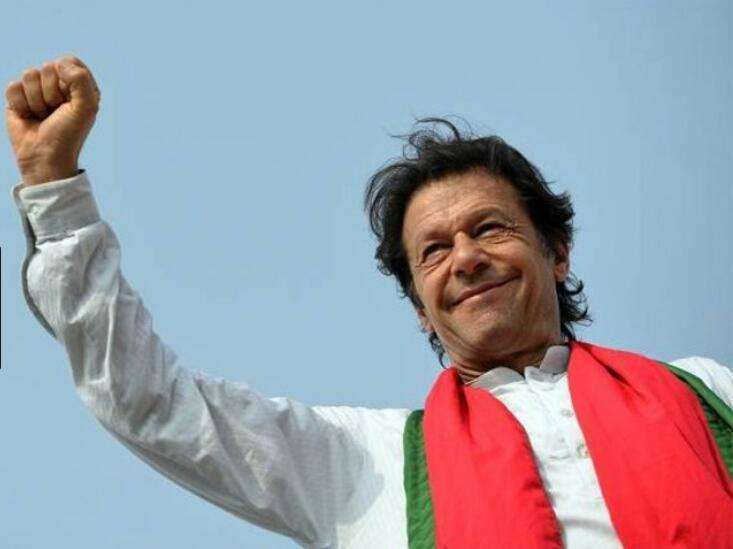 Planning to visit China in November, Imran Khan has particularly mentioned he wants to learn from China’s experience in poverty alleviation and anti-corruption work. 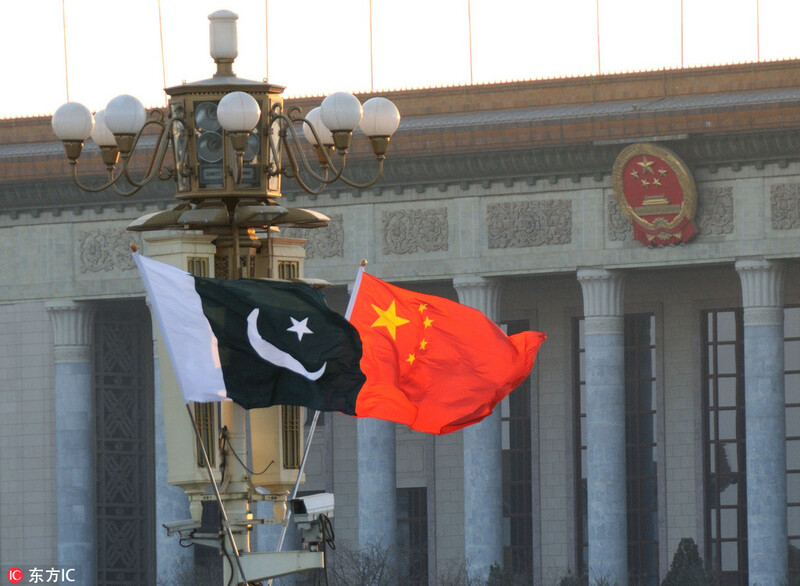 Overhauling Pakistan’s economic strategy and carrying out social development reforms remain a priority for the new government and Pakistan can learn a lot from China’s reforms under the late Deng Xiaoping that were most practical and achievable as they focused more on sustainability than high rates of economic growth, resulting in unprecedented achievements over time. Sabena Siddiqui is a foreign affairs journalist and lawyer based in Pakistan. Will the Sino-US Trade War Turn into a Currency War?